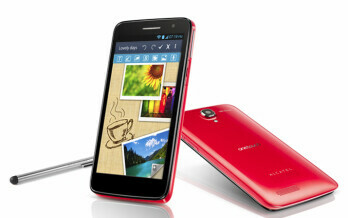 The Alcatel OneTouch Scribe HD is the first device in the One Touch Scribe series. 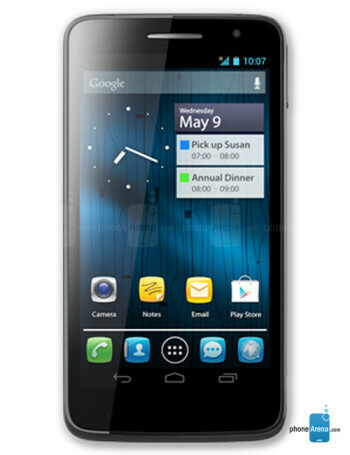 It has a 720 x 1280-pixel 5-inch screen, 1GB RAM and is powered by a quad-core 1.2GHz MediaTek 6589 chip. The device is based on Android 4.1.2 and sports an 8-megapixel rear shooter, 4GB built-in storage and a microSD card slot.